**NON SMOKER! WELL CARED FOR! **, **BLUETOOTH HANDS-FREE CALLING! **, **MOONROOF**, **REAR VIEW CAMERA! **, **LOCAL TRADE IN - NEVER A RENTAL! **, **4x4 - NEVER WORRY ABOUT THE WEATHER! 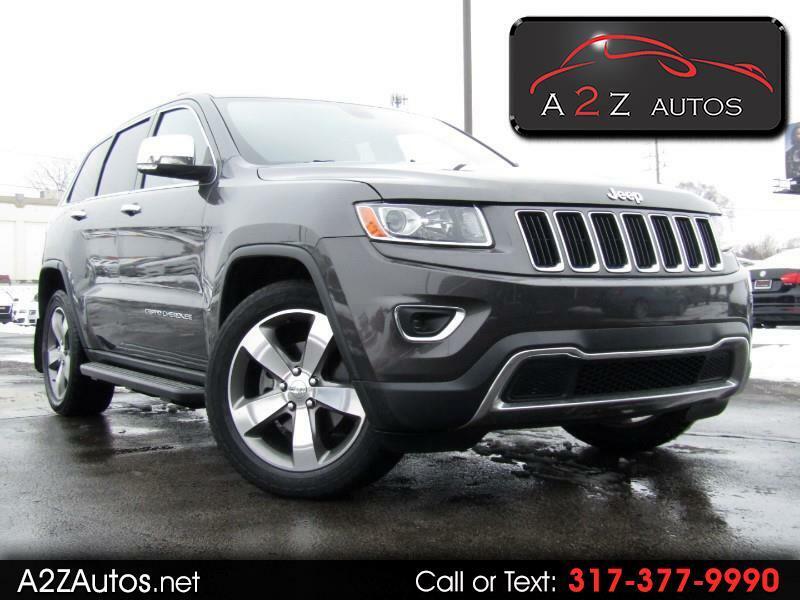 **, #LEATHER SEATS#, Grand Cherokee Limited, 4D Sport Utility, 3.6L V6 Flex Fuel 24V VVT, 8-Speed Automatic, 4WD, granite crystal metallic clearcoat, black Leather.